As part of Jomar’s constant efforts to improve the performance of our machines, we are proud to announce the next step in the Jomar machine’s operating system. 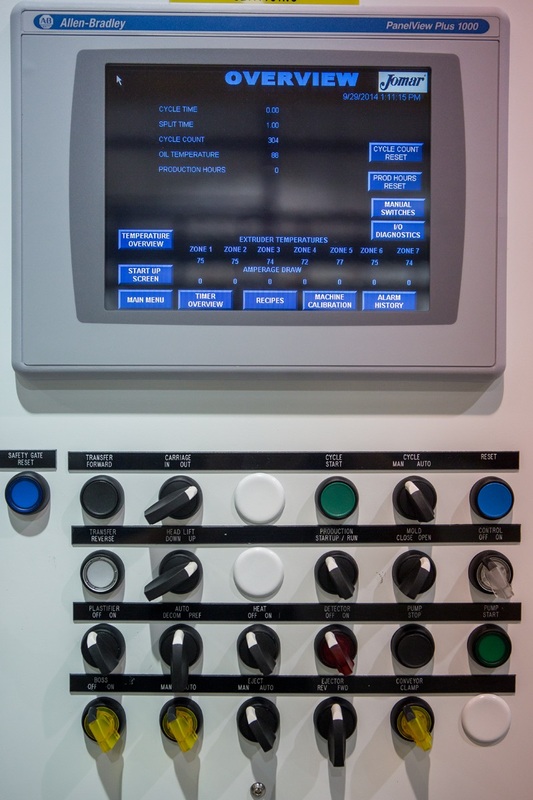 After a long process of testing and evaluating numerous operating systems in the marketplace, Jomar’s electrical, programming and manufacturing staff have selected CompactLogix as the new standard operating system for future Jomar machines. As part of the Allen-Bradley family of processors, the CompactLogix combines the ease-of-use and reliability for which the Allen Bradley systems are known with the advanced functions the modern marketplace demands. One area in which the CompactLogix excels is providing various types of documentation directly from the machine. Service and production staff can retrieve manuals and instructions from the operating system as well as receive advisories regarding preventative maintenance and other issues. The CompactLogix can also aid converters in providing documentation to regulatory and compliance officers by accessing data directly from the machine or downloading it to a computer or memory stick. One of the most important improvements over the existing operating system is that the Compactlogix can store and retrieve dozens of process parameters. There’s no reprogramming or data entry when switching molds on the machine, which leads to shorter change-over times and greater productivity. 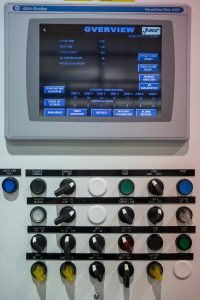 Another major advancement is the operating system’s ability to interface with Ethernet connections, which leads to other capabilities including allowing the Jomar service staff to remote-monitor the machine.